Recent publications by FCFA-affilliated researchers. 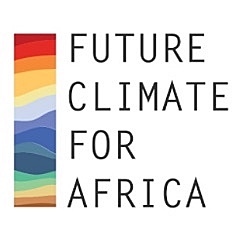 We are particularly excited about the recent launch of the FCFA digibook “Africa’s Climate: Helping decision-makers make sense of climate information“. It offers a collection of fact sheets covering climate trends for several African sub-regions and countries, alongside overviews of the current state of scientific knowledge and ‘burning scientific questions’ that are currently shaping the climate science research agenda. Please share the report within your networks. We welcome your feedback on the publication. Should you have any questions on FCFA work we invite you to get in touch with the coordinator of the research consortium working in your region or country, or FCFA’s coordination unit, via our website.